Welcome to the Member Sign-in page. Signing in provides access to content and features offered to members only. If you do not have a username, please use your member number found on your Member Identification Card. 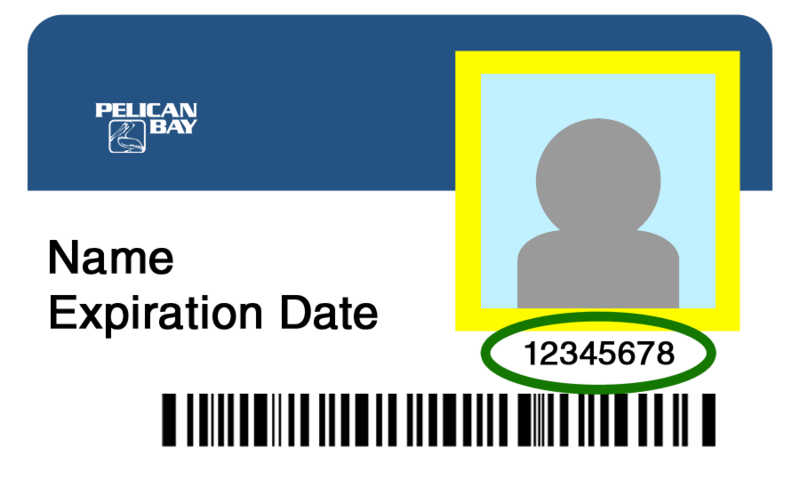 Your member number is the 8-digit number located underneath the photo on your card. If you have any issues with your sign-in, please fill out the Contact Form with your member number, so any technical assistance may be expedited.